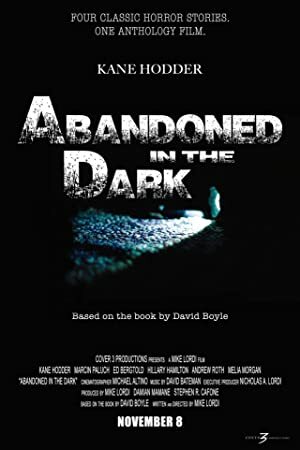 Kane Hodder stars in this anthology film comprised of 4 short horrorsuspense stories seamlessly connected to one another through gripping real life conflict and extreme tension. Horrific paranormal hauntings disturb a documentary crew’s boundary-pushing film. Investigating an unsettling ceremony, they uncover mysteries that’ll put all of their lives in danger.